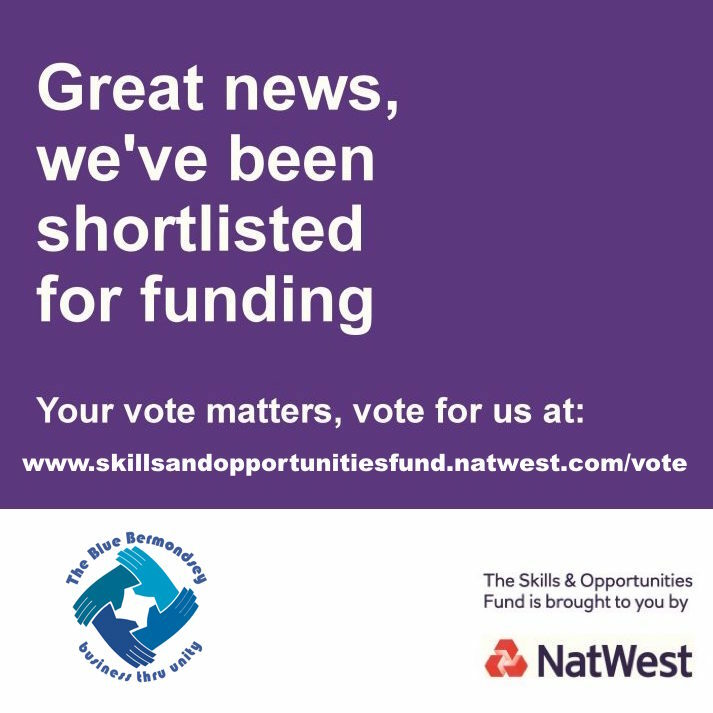 The Blue Bermondsey BID has been shortlisted for the Natwest Skills And Opportunities Fund to help build better communities for everyone. The fund supports projects that enable people in disadvantaged communities to develop, create or access the skills and opportunities they need to build their financial capability skills or to start or develop a new business now or in the future. We are Blue Bermondsey Business Improvement District. Through community-led regeneration, we aim to turn an area with one of the country’s highest concentrations of payday lenders, pawn shops and betting shops into a thriving area recognised and celebrated as Bermondsey’s historic town centre. We’re focused on re-establishing a flourishing marketplace and are launching a number of exciting new events and pop up shops. We’re requesting funding for Blue Bermondsey Open For Business: Business Advisor & Business Incubator. As part of this programme, we’ll work with new local entrepreneurs to set up businesses at the Blue Bermondsey by providing them with business advice, training and free and cheap business incubator trading spaces on our market stalls and in our pop up shop. We’ll also encourage local young people to try out market trading through our youth markets to raise their career aspirations and support existing local businesses with business advice, training and in-depth business reviews. At NatWest they wanted to help build better communities for everyone and they have funded projects that enable people in disadvantaged communities to develop, create or access the skills and opportunities they need to build their financial capability skills or to start or develop a new business now or in the future.